This year’s fete will be held at St Denys Church Community Centre on Saturday, 2nd June from 2pm. 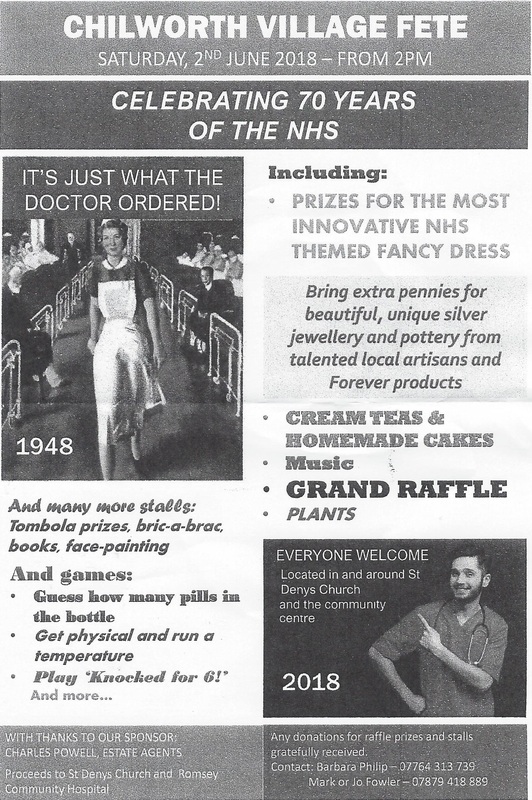 The theme is a celebration of 70 years of the NHS. 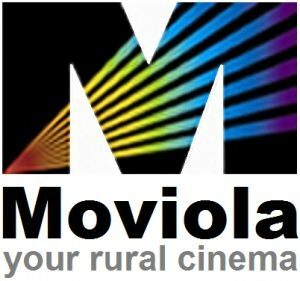 For more details click here (apologies for the poor copy quality) or enquire by e-mail.